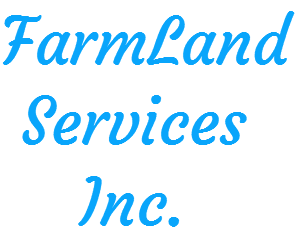 FarmLand Services Inc. - FarmLand Services Inc.
We currently do wood recycling, land clearing, manufacturing of red, brown, black, and natural wood mulches, compost, topsoil and custom blends. 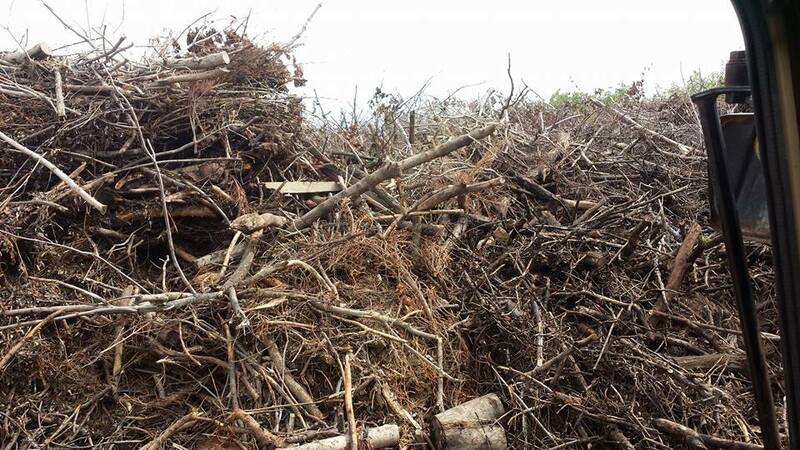 Complete land clearing of trees, brush, and stumps. 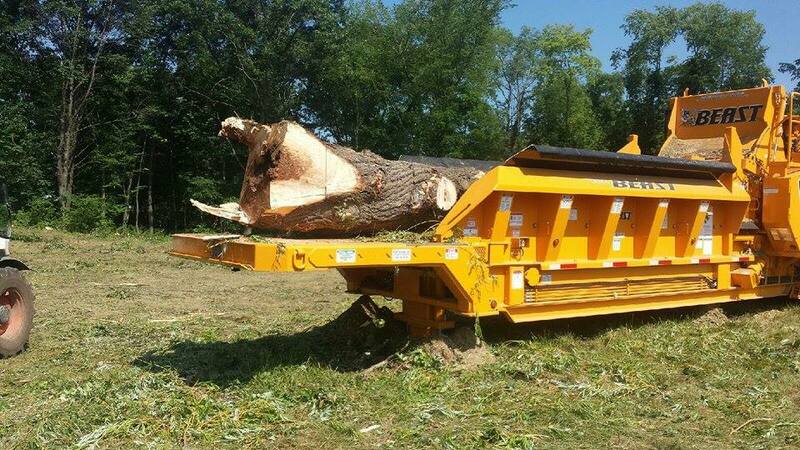 Specializing in hedgerow removal for farm fields. Tree, brush, limbs and stumps. 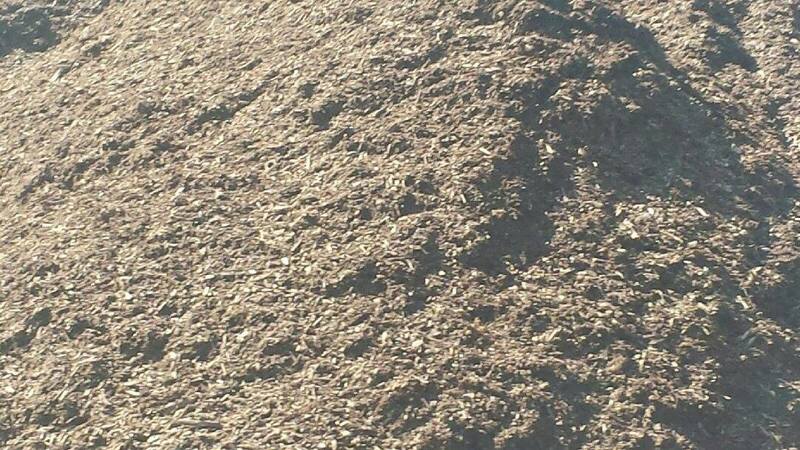 Of Nature Select brand red, brown, black and natural wood mulches, compost, topsoil and custom blends. Incorporate in April of 2015. 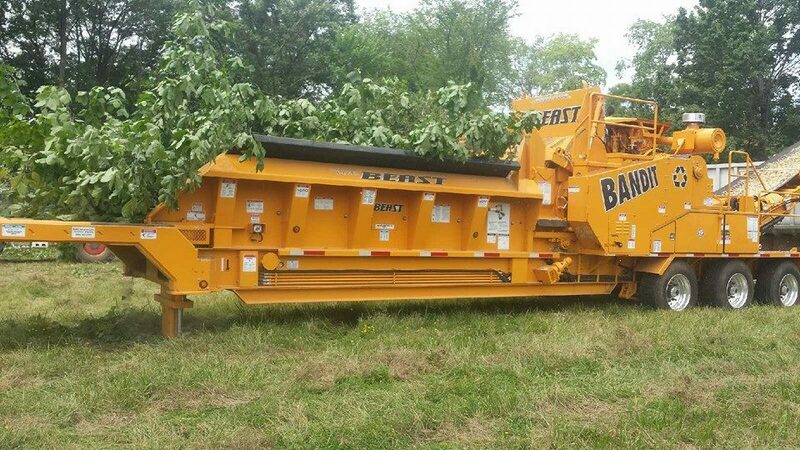 Purchased a new Bandit 3680 wood grinder in July of 2015.